Welcome to the Barn at JFR Contracting! 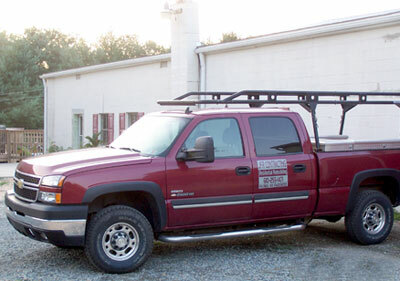 At the Barn, you will find many reclaimed, rescued and recycled construction supplies. Items we have had in the past include kitchen cabinets, bathroom fixtures, windows, mirrors, stained glass, fireplace screens, decking and railings, sliding glass doors, and many more items! Items are updated regularly, so please check back often. JFR Contracting believes in doing all we can to prevent construction waste from entering our landfills. We have many construction items for sale at a fraction of the original sale price, and even some free items! Also at the Barn: Christmas lights recycled! Drop off your broken Christmas lights, and we will recycle them AT NO CHARGE! We have many construction items for sale at a fraction of the original sale price, and even some free items! WE ACCEPT DONATIONS OF GOOD QUALITY, REUSABLE ITEMS. Please call 610-255-1471 for more details. BY APPOINTMENT ONLY!